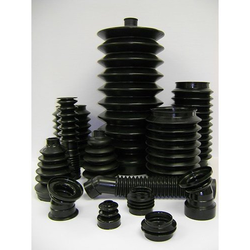 Providing you the best range of plastic bellows, plastic flexible bellow and ptfe coating bolts with effective & timely delivery. 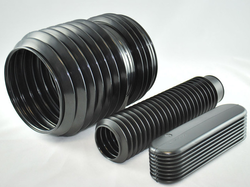 We are a leading manufacturer and supplier of Plastic Bellows. We are a leading manufacturer and supplier of Plastic Flexible Bellow. 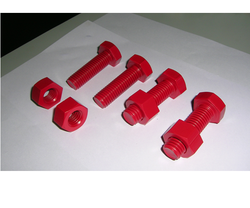 We are considered a renowned name in the business, which manufactures, supplies and exports PTFE Coating Bolts. Prepared in accordance with the set industry procedures, these effective and long-lasting coatings are vastly used for exhaust duct, vessels and process equipment. Our precious clients can acquire the coating in tamper proof packaging.